There are two types of random gameplay in the sniper special training mode. The sniper rifle game provides players with a series of sniper rifles. The player often uses burst sniper rifles as an assault rifle, and the melee attack occurs. frequently. The single-player gameplay is quite different from the sniper rifle game in terms of combat distance, and players are mostly fighting for long-range battles. In this combat mode, players can successfully eat chicken — — rely on fists to kill the enemy. First of all, the player should be familiar with the firearms in the single player game. 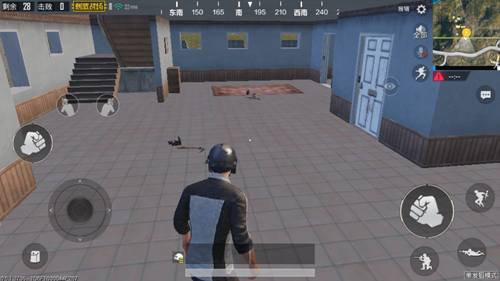 Three single shot sniper rifles can be seen on the map: Kar98k, which players are familiar with in classic mode, M24 with excellent overall performance, and AWM that hurts considerably. In front of the AWM sniper rifle, the three-stage helmet was fragile, and it required two shots to pierce the body armor. The gun had a very fast rate of fire and it was difficult for the player to avoid bullets. In terms of data, these three types The sniper rifle cannot shoot through the body armor. Therefore, if you want to solve the enemy with your fist, you need to find the body armor. When confronted with the enemy, the enemy’s response time is counted. Each sniper rifle has an interval of approximately 2 seconds. The player punches in about 2 seconds, hits the enemy twice, and the player kills. The enemy needs 4 fists or so, so the player must avoid at least one enemy attack when facing the enemy holding the latter two sniper rifles. Players in a single player model are less likely to collide, and in most cases are Hiding in a certain place to ambush distant enemies. Players want to defeat the enemy in close combat, you need to gradually approach the enemy. The player can judge the position of the enemy through the gunshots displayed on the map, and go around the distance and move backwards. During the movement, the noise is reduced by crouching. Only tens of meters from the enemy, sprint to the enemy’s location. If the enemy is in the house, the player must also move smoothly Close the door and limit the enemy’s actions. After seeing the enemy, the player must make a downward move to avoid a shot from the enemy. Then he jumped up to the rear of the enemy and forced the enemy to turn. The enemy holding a sniper rifle turned inconvenient and could punch in the process. 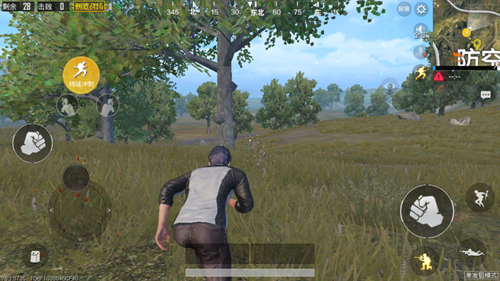 When the enemy turns around, the arrow key pulls to the side first, then sticks behind the enemy in a sprinting manner, waits for an opportunity to punch, and pulls up the difference in blood volume between each other. At this time, the enemy chose to dispose of the firearms. It was too late and he chose to continue firing and lose his chance. Dilemma between enemies, operation may become panic, players should take their lives in a timely manner. In addition to body armor, drug resources are for players It is also more than good, always ensuring that he is in a state full of blood and fighting with his enemies in order to have a greater chance of success. 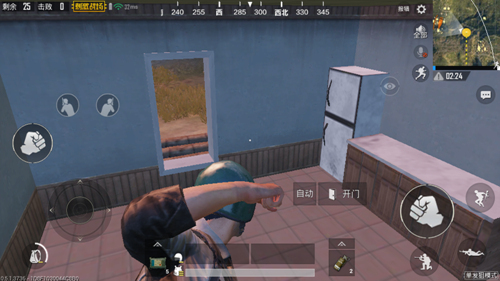 Before attacking the enemy, the player can maximize the energy bar, which will increase the player’s movement speed, the effect is better when the body card position. 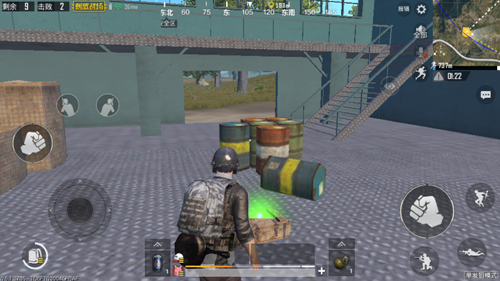 PUBG Mobile guide novice special training!